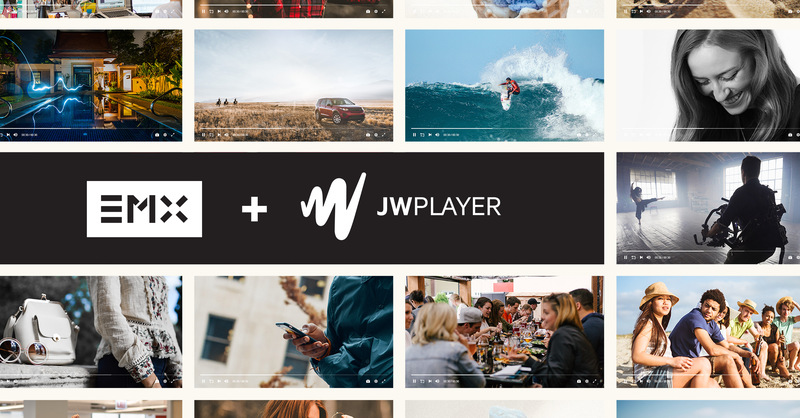 JW Player, the world’s largest independent video player, has expanded its first-of-its-kind Video Player Bidding solution to include three new advertising partners. EMX is excited to announce our inclusion in this exclusive group. Video Player Bidding provides media companies with a one-click solution to connect with high-quality advertisers and brands from across the globe. The addition of EMX broadens and deepens the marketplace for JW Player publishers looking to programmatically monetize their video inventory. This partnership allows EMX to provide publishers with seamless access to EMX’s unique video demand, while giving advertisers the most direct, efficient access to premium video player inventory.